Home / News/Metal/Tremonti reveals Fall tour dates in Europe! Tremonti reveals Fall tour dates in Europe! 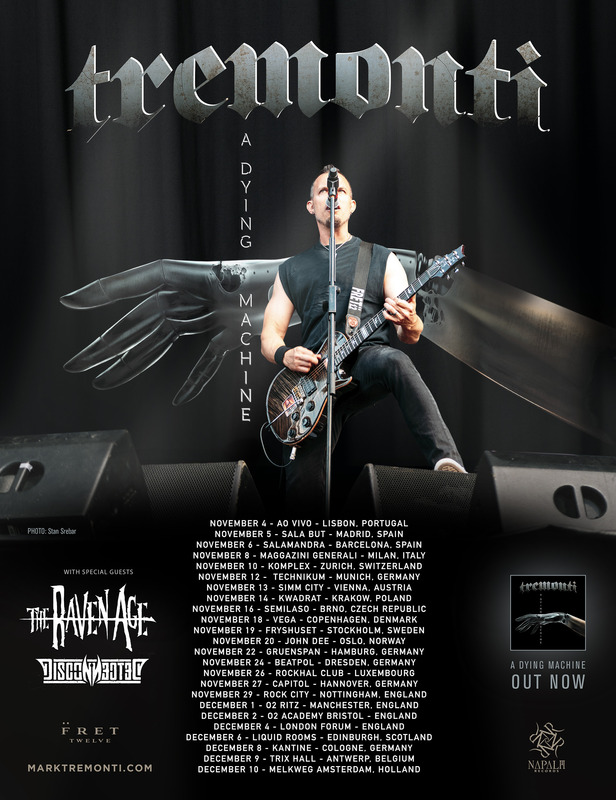 Disconnected and The Raven Age will be supporting Mark Tremonti and his band Tremonti this fall in Europe. Check out the tour dates on the poster below! Next The Howling Lords reveal their single “Black Dog”!